You have finally decided to go to the gym either to shed off the extra pounds or gain some muscle mass to have a better body image. To achieve better results it is vital to incorporate a pre-workout as well as a post workout routine. 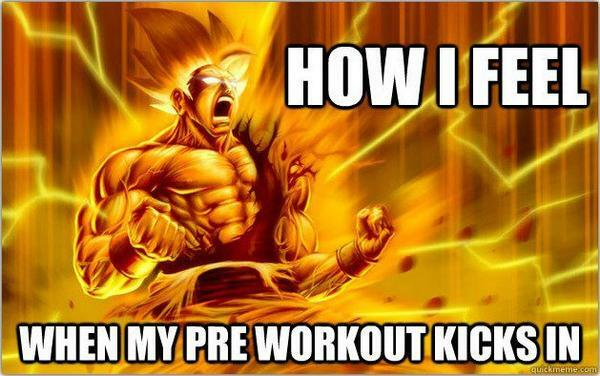 The pre-workout plan is supposed to prepare your body for effort in aim to increase endurance and boost energy levels. 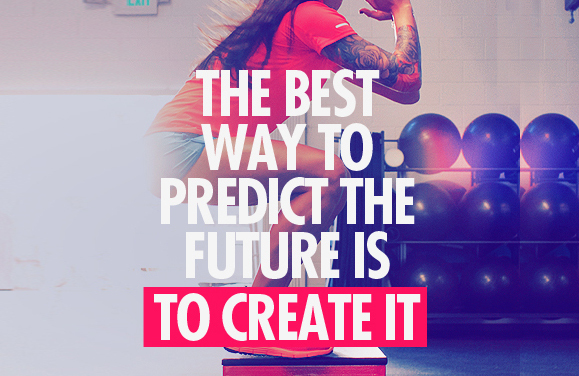 With proper preparation, you can be able to work harder which means that your gym progress will move into the right direction. The routine also helps to reduce muscle damage and encourages faster healing in an aim to reduce the risk of sprains, strains and fractures that are quite common in fitness. Food is very important and you should always be aware of what gets into your mouth at all times not just when you are about to hit the gym. Ensure you eat a balanced meal with complex carbs, healthy fats and proteins about 3-4 hours before working out. This will give you energy and ensure that glucose levels are steady in the body, which helps to improve strength and endurance. Your body needs to get fueled so that it can perform well in the gym. These are a great option especially for individuals who are on a tight schedule and still want to achieve great results in the gym. Compare various supplements in the market to get the ones that will work out best for your body. Ideally, it is recommended that you take pre-workout supplements at least half an hour before you engage in training. This not only helps to boost energy levels but also reduce fatigue because of the combination of amino acids and vitamins which help to increase endurance and agility. Caffeine is among the most effective and popular sources of energy at the moment. This is one of the reasons why most pre-workout supplements have high amounts of caffeine. It is easily absorbed in the body and helps to boost energy. You can get it from a number of sources such as tea, coffee or energy drinks to give you the much required energy as well as enhance mental alertness. But be aware! If you already had a pre-workout drink you don’t need any extra caffeine from tea or coffee! Individuals who work out need to make sure that their body is well hydrated. You lose a lot of water when you sweat, which can lead to dehydration if you do not drink up. Dehydration can make you feel lightheaded and dizzy when training which can lead to injuries and other health issues. Hydration is very important not only for training but also for your health. For this reason it is important to drink at least 8 glasses of water every single day. This also helps to flush out toxins in the body which will give you more energy for the workout process. Before you start the actual training routine, you need to prepare your body for effort. Begin with a mild 10-minutes warm-up on the treadmill or the stationary bike and continue with rotations for all the major joints (neck, elbows, shoulders, lower back, hips and knees). If you perform resistance training (aka weight training) also do 1-2 sets with a very light weight before moving on to big loads. So don't forget to make your own pre-workout routine to boost endurance and energy levels in a natural and safe manner and enjoy the training process.